More often than not we forget that discovery doesn’t have to come with a price tag. Here in Milledgeville, there’s an abundance of activities for all ages to enjoy without bringing out the wallet. 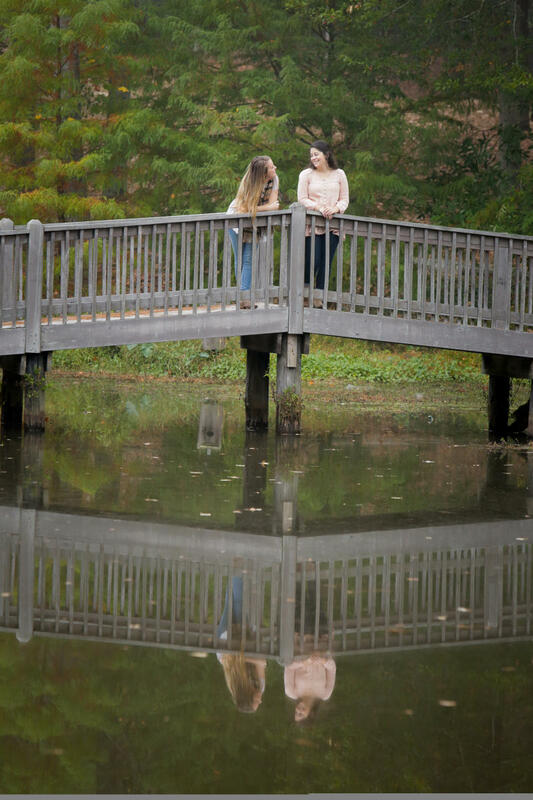 Whether you’re a local, or visiting for the day, here are just some of the things you can do to experience Milledgeville for free. Stop by the Milledgeville Convention and Visitors Bureau to pick up your free Historic Walking Tour, a guide of historic homes and landmarks. 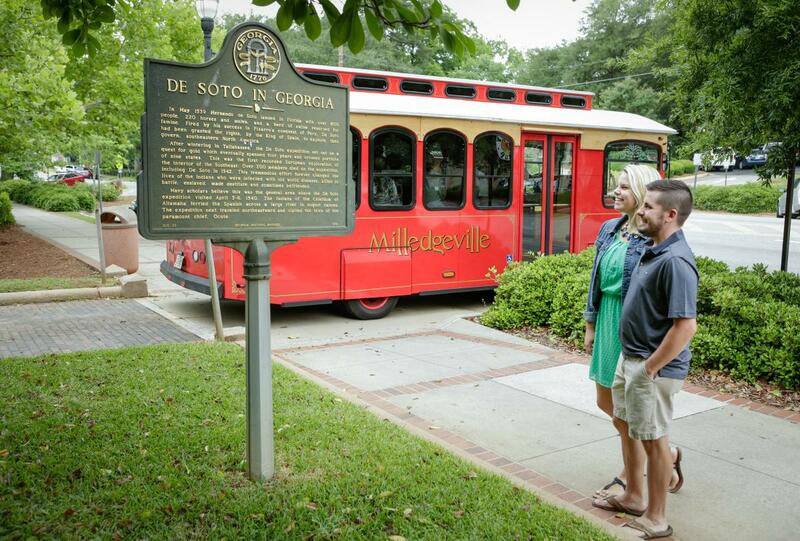 With over 40 locations to visit, this guide is the perfect way to learn about the rich history of Milledgeville while independently exploring the city at the same time. This self-guided tour can be experienced by foot, car, or bicycle, essentially any method of transportation you prefer. The Milledgeville CVB is located on 200 West Hancock St. Opened Mon-Fri from 9a.m.-5p.m. and Saturday from 10a.m.-4p.m. 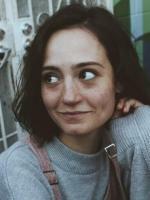 Take some time to remove yourself from the bustling streets and buzzing phones, and take a step into the beautiful nature provided to you by Milly. 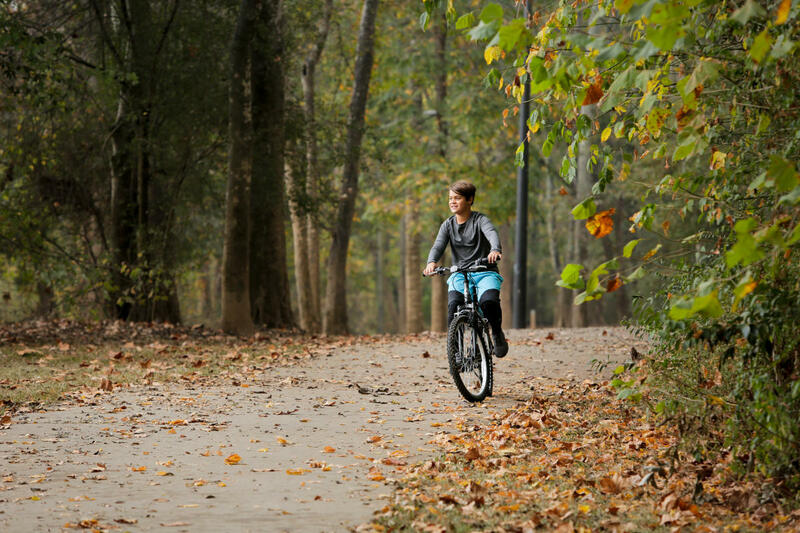 Head down Greene St. to the Oconee River Greenway where you can enjoy a leisurely stroll along the Oconee River, relax with a fishing rod, or bring your pup to have some fun in the dog park. Perhaps you would rather be surrounded by the trees of Bartram Forest. With recently opened trails to bike, walk, and even do some bird-watching, you are free to immerse yourself in the forest. If you were hoping for a more idle day, bring a blanket and simply take in the beautiful scenery of the area, and maybe even doze off under the sun. With over 50 acres of shrubs, trees, rhododendrons, a conifer collection, and an extensive camellia collection, Lockerly Arboretum is the perfect place for anyone with a green thumb. Even if you’re not a botanical buff, you are sure to appreciate the beauty of Lockerly. Pack a lunch to enjoy a picnic near the pond as you watch the birds and wildlife. If you’re bringing your furry friends to come enjoy the day, make sure to keep them on the leash and clean up after them. Although shopping may not be in the itinerary for the day, it certainly doesn’t hurt to look. Lining the streets of Downtown Milledgeville are local businesses with unique items for you to admire and adore. Browse the clothing racks at some of the local boutiques such as French Vill’Edge and Firefly, or admire some pieces by local artisans at The Market Collective and Eclectic. And who knows, with all the money you saved today, you may even find yourself with some bags in your hands after all. For a full list of businesses in Downtown Milledgeville, click here.